BeijingON Thursday, China’s Communist Party will begin its 18th National Congress, which it nicknames “18th Major.” I don’t belong to a political party and have never felt that Communist Party meetings are any of my business. But my home is in Beijing. I am a writer, and Han Chinese. 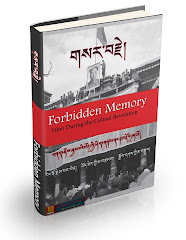 My wife, Woeser, is also a writer, and Tibetan. The other member of our household is my mother, who is 90. 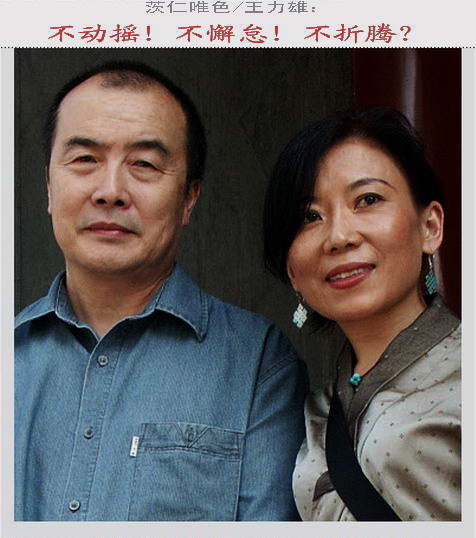 Wang Lixiong is a writer and novelist. 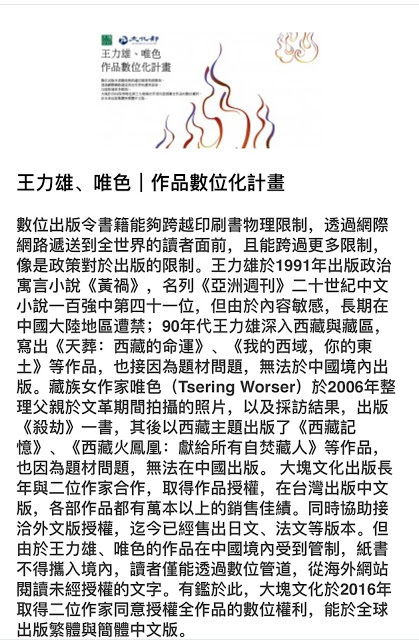 This essay was translated by Perry Link from the Chinese.